Mohun Bagan came from behind to seal a 2-1 win against I-League newbies Chennai City at Jawaharlal Nehru Stadium on Saturday evening. The away victory helped them leapfrog defending champions Bengaluru as they now sit atop the table. The Mariners manager Sanjoy Sen lauded his players’ grit post match as he heaped praise on them for turning the game around in the final half-hour. He also acknowledged the fact that Chennai looked more dangerous than everyone expected them to be. 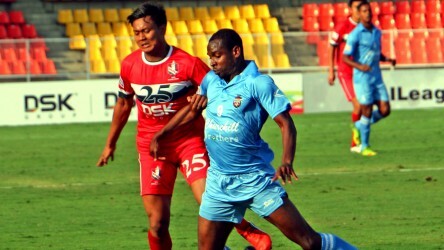 Although Chennai had played only 270 minutes of top-flight football prior to the kick off, they often sliced through the Mohun Bagan defense, with Charles de Souza and co. causing them all sorts of problems throughout the game. 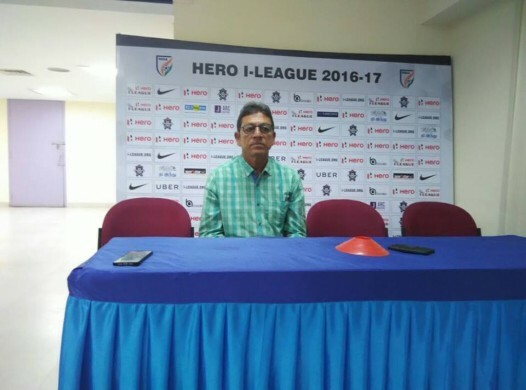 Reflecting on Chennai’s performance, the former Prayag United coach said: “It’s [their patchy dominance] nothing wrong. This is football. Even Real Madrid can lose to an unknown team. It happens. It’s good for football. Mohun Bagan, East Bengal and Bengaluru cannot win always. If there’s no competition, nothing will happen. Anas Edathodika started from the bench although the manager claimed on Friday that he had fully recovered. 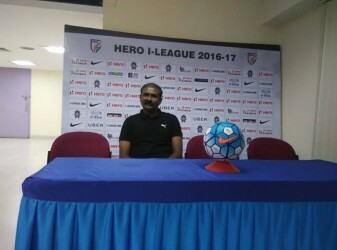 Quizzed about his decision, he stated that he ought to protect his players, given I-League’s hectic schedule. Mohun Bagan will take on yet another bottom-half club DSK Shivajians on Tuesday night at Shree Shiv Chhatrapati Sports Complex, and the 56-year-old manager will want nothing short of three points.